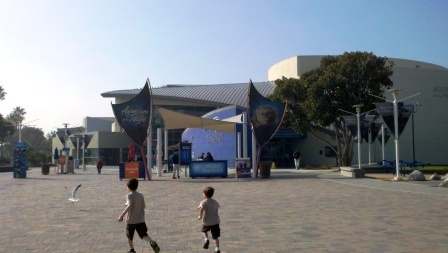 The Aquarium of the Pacific is the fourth largest aquarium in the nation. 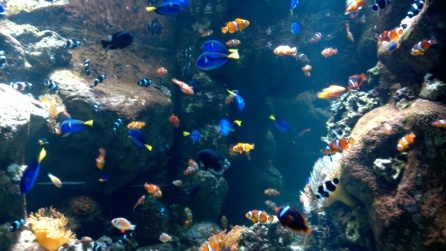 The aquarium has over 11,000 animals in more than 50 exhibits that represent the diversity of the Pacific Ocean. Each year more than 1.6 million people visit the Aquarium.﻿ Founded in June 1998, the Aquarium of the Pacific is a 501(c)3 non-profit organization. 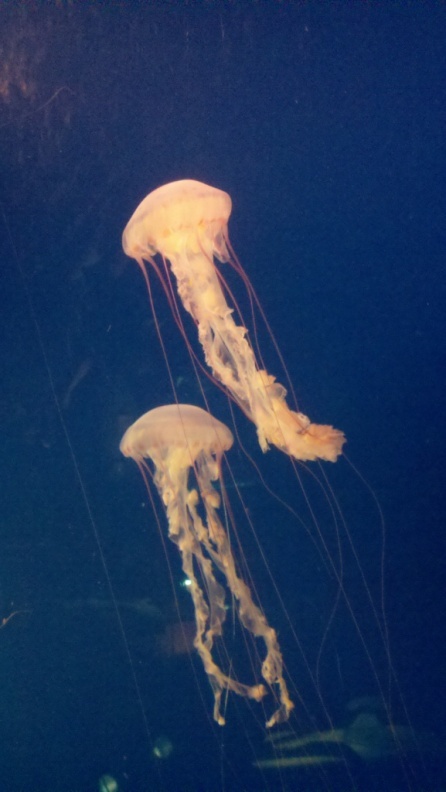 The Aquarium is a MUST SEE if you have kids. It is just jam packed with eye popping, interesting, mesmerizing sea life but in an easily accessible way. You can actually make it through the entire museum, indoors/outdoors, in just 2 hours, or you can easily spend the entire day there. Some of our favorites are the shark tank, sting rays (they let you pet the sting rays, which come up and visit you like they are dogs), sea otters, jellyfish and hammerhead sharks. You will hear screams of joy and amazement throughout the Aquarium as everyone will find aquatic life that is just mind blowing to watch. In addition to the animals, there is a small outdoor play area, films and other exhibits. 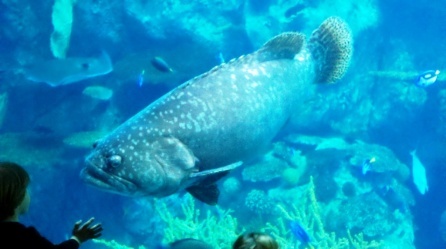 Visit www.aquariumofpacific.org or call 562.590.3100 for more information. It is located at 100 Aquarium Way. Pricing as of February 2016 is $29.95 for ages 12 and up, $26.95 for seniors 62+, $17.95 for ages 3 and 11 and free for 2 and under. If you are a AAA member, save up to 25% off tickets at AAA location or buy online or show your card at the Aquarium for 10% off. From Thousand Oaks, simply take the 101 east to the 405 south to the 710 south. There are plenty of signs that will lead you to the parking lot. Open every day of the year, except Christmas Day and during the Grand Prix of Long Beach in April.